Old Course St. Andrews Tee Times. Guaranteed tee times for select dates. 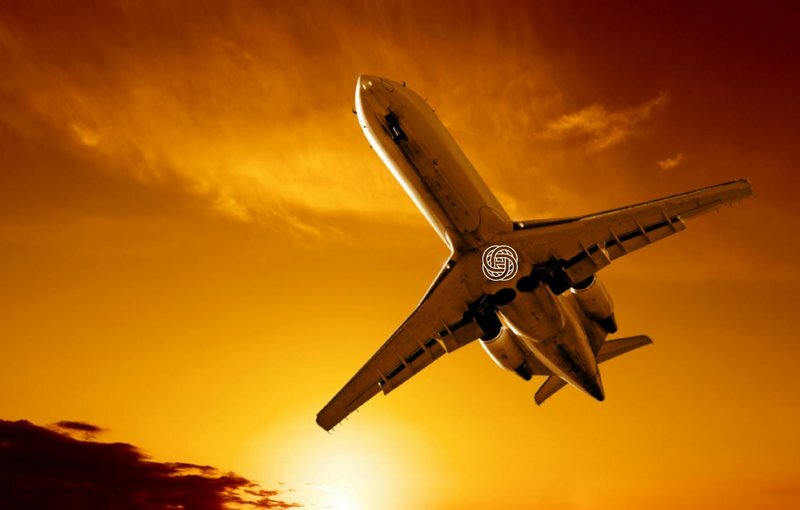 We will tailor the accommodation options and transport to your budget and preferences. 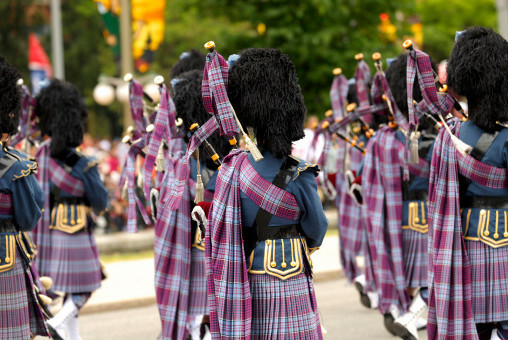 Flying in and out of Edinburgh or Glasgow Airport is typical for a golf vacation to Scotland. 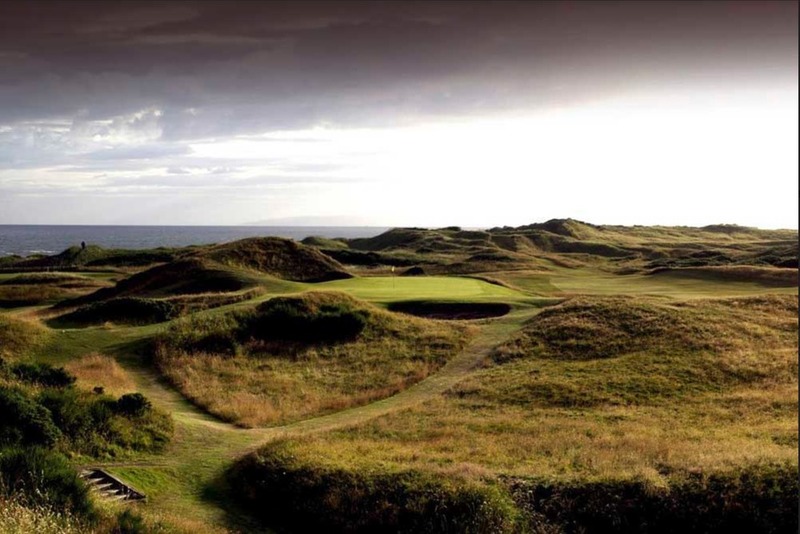 A number of other great Scottish courses to compliment the above selection would include; Kingsbarns, Royal Dornoch, Royal Aberdeen and hidden gems such as Cruden Bay, Machrihanish Dunes and Old Machrihanish. Advance planning of at least 12-18 months is recommended for the Old Course St. Andrews and Muirfield. It is challenging to take golf carts on many courses in Scotland including links courses. This generally requires you have a medical certificate indicating requirement for use. The cart will be driven by a caddy typically. If you prefer to ride when golfing we can put an itinerary together allowing for use of golf carts and many of the courses in our portfolio. Arrive Glasgow or Edinburgh Airport where you driver will be waiting or collect your rental car. Drive southwest to the Ayrshire coast where you will base for 3 nights. 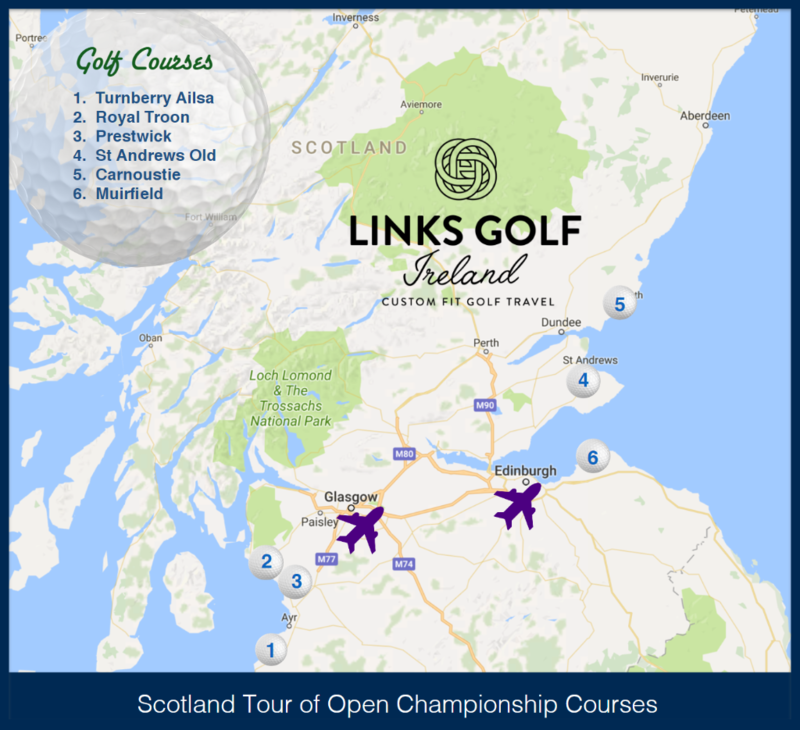 Having hosted the Open 24 times, Prestwick is second in the all time charts of hosts for the Open. It is living monument to history and a step-back in time both on the course and in the clubhouse where if time allows, you should take a tour. Founded in 1878, the home of the iconic "Postage Stamp" par-3 8th hole. 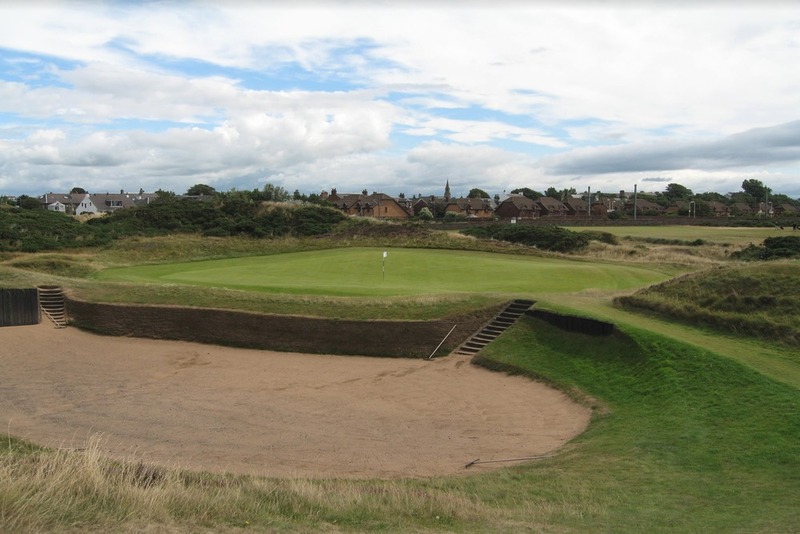 Troon has hosted the Open Championship nine times (with 6 of those winners coming from the USA). Its most recent tournament was in 2016 when Henrik Stenson prevailed in his epic battle with Phil Mickelson. Superbly situated on the Ayrshire Coast, with striking views across the Irish Sea, Trump Turnberry, A Luxury Collection Resort, Scotland offers championship golf and an ESPA spa. Turnberry is home to the iconic Ailsa Championship Golf Course; famous for the "Duel in the Sun" in 1977 between Watson and Nicklaus and a firm favourite of our clients. After golf today, transfer east to St. Andrews in Fife. 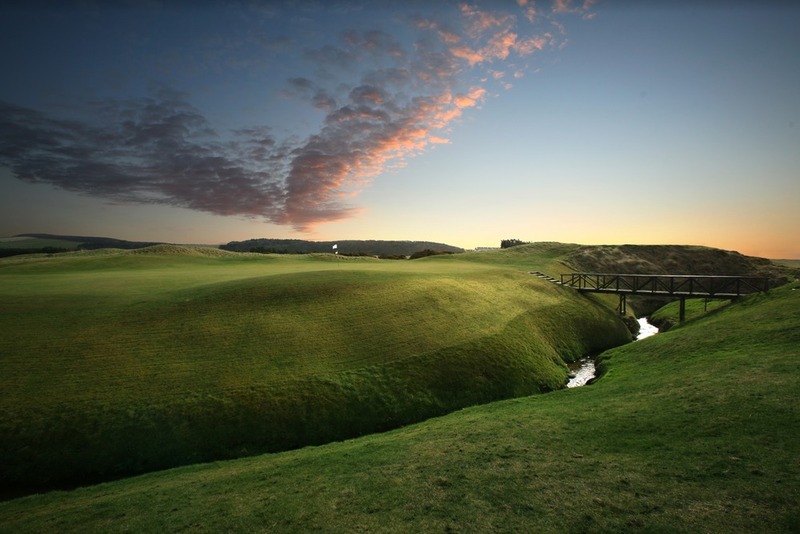 Today you will play the venue of the 2018 Open - Carnoustie Golf Links. 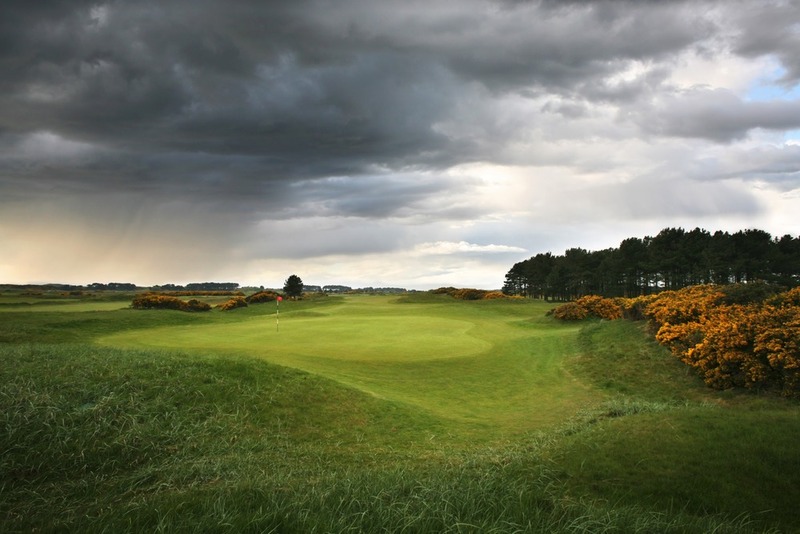 The course is located near Dundee - around 40 minutes from St. Andrews. Famous for Hogan's Alley and one of the hardest finishes in Championship golf - just ask Mr. Jean Van de Velde! 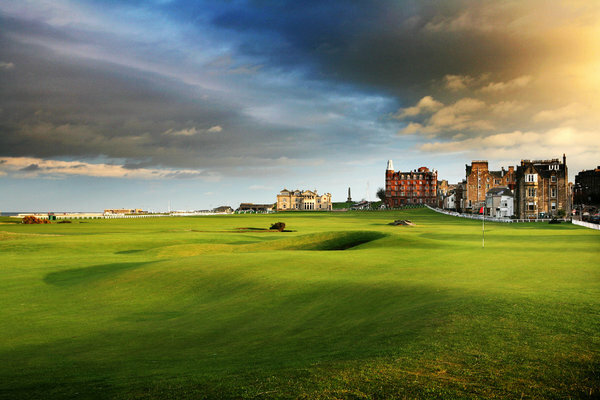 Considered the main feature of the Home of Golf - The Old Course St. Andrews is the holy-grail and most sought-after tee-time in golf. Links Golf Ireland is an Authorized Old Course St. Andrews Provider. The 1st tee, 17th "Road Hole" and 18th all stir memories of iconic moments in golf - how will you fare there? The Honourable Company of Edinburgh Golfers, or Muirfield to you and I, is one of the oldest clubs in all of golf. 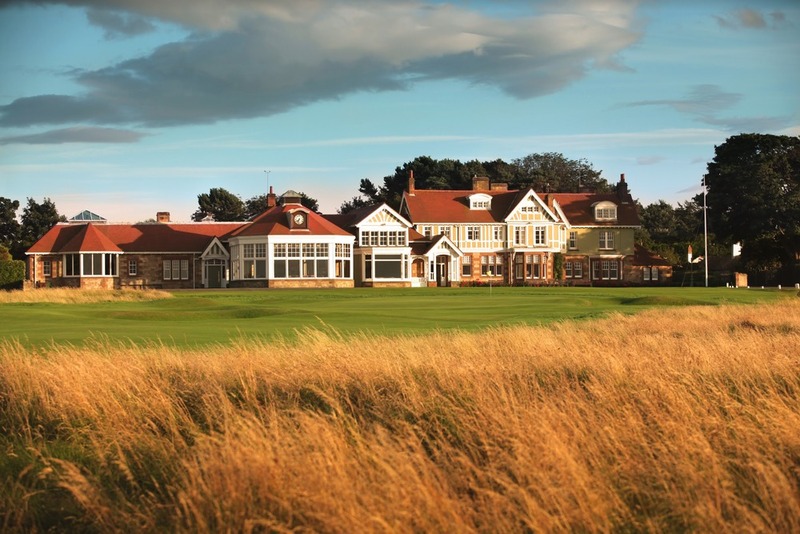 Today Muirfield is a renowned host to major championships amateur and professional, international and national, men and ladies. Eleven Amateur Championships have been played over the course and 16 Open Championships. All good things must come to an end...unfortunately! Time to begin the process for your next trip to the Britain, Ireland or beyond. Due to a number of variables, the cost for this tour is flexible and will be determined once we create a customized tour proposal for your group.